Located atop San Francisco’s prestigious Pacific Heights neighborhood, the Hotel Drisco offers a welcoming atmosphere with well-connected hosts who perfect the art of gracious and personal service. Step into our historic 1903 Edwardian boutique hotel and settle into understated sophistication that imbues elegance and luxury. Delight in special amenities and complimentary extras like our delicious gourmet breakfast, daily wine reception and chauffeur service. Unwind in beautifully appointed rooms that marry traditional elegance with modern comforts. Experience the hidden charms of the city from a residential hideaway, where our hosts treat you like family – and every experience is quintessentially San Francisco. 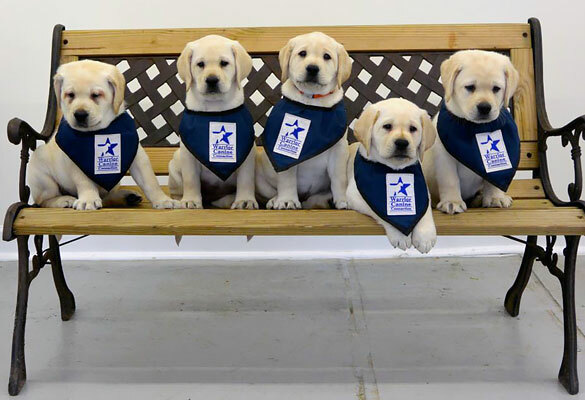 We proudly support the Warrior Canine Connection, a nonprofit organization dedicated to pairing service animals with disabled veterans of the United States Armed Forces. Through this innovative program, those same disabled veterans are instrumental in training additional service animals to support their comrades.